Uncategories Fredro Starr From ONYX To Release His New Solo Album "Firestarr 2"
Fredro Starr From ONYX To Release His New Solo Album "Firestarr 2"
Fredro is usually known for his grimy rap style with ONYX, but "Firestarr 2"delivers a smooth and toned down flow. With joints like "Sippin Pyru" featuring Ali Vegas and "Do U Know" featuring Vado and The Kid Daytona. 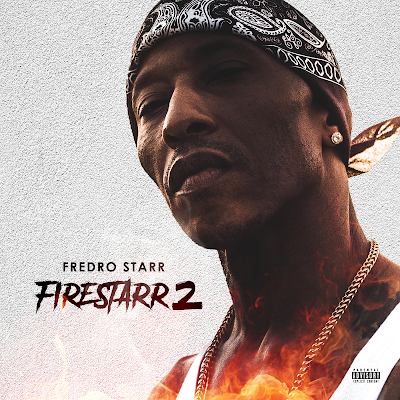 Fredro Starr "Do You Know" Video Preview below.